Can I play on a WiFi Connection? Can I stream or download while playing Rocket League? 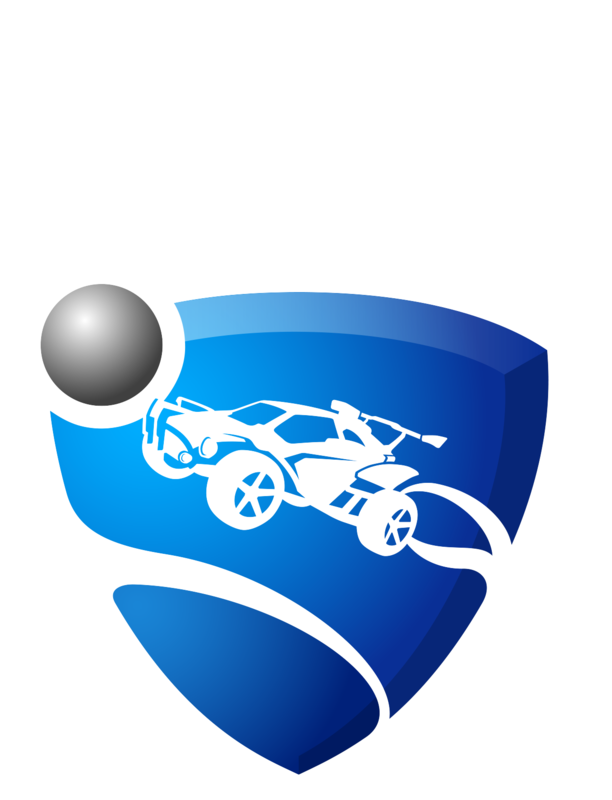 Why Can't I Connect to Rocket League Servers when Using Linux? How Do I Sync my Windows Clock? We know how frustrating it can be when that red triangle pops up, especially in the middle of an air dribble! Fear not, though, because there are steps you can take to fix these issues. The only place you should see a disconnection icon is on top of an antenna! There are several in-game icons that will indicate the kind of issue you are encountering.